The Oak Ridge Outdoor Swimming Pool will be open to the public over Memorial Day weekend this year, Saturday, May 27, through Monday, May 29, from noon to 6:00 p.m. each day. This will be a soft opening over the holiday weekend, with the pool being closed for the three days following Memorial Day, from Tuesday, May 30, to Thursday, June 1. The outdoor pool will then open for normal summer hours starting Friday, June 2, 2017. The outdoor pool is located at 172 Providence Road. The facility is fed by spring water and considered one of the largest in the nation. Depths range from zero to 13.5 feet. There are 25-meter and 100-meter courses, as well as an offshore island, a shallow water pool with a fountain for younger children, and a large grassy beach area. Food and float rental concessions are also available. 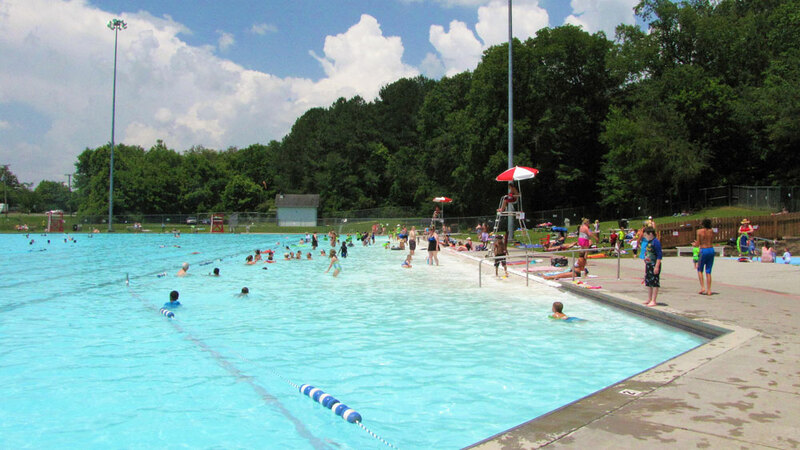 If you have any questions about the outdoor pool or other aquatics facilities and programs, contact the City of Oak Ridge Recreation and Parks Department at (865) 425-3450.